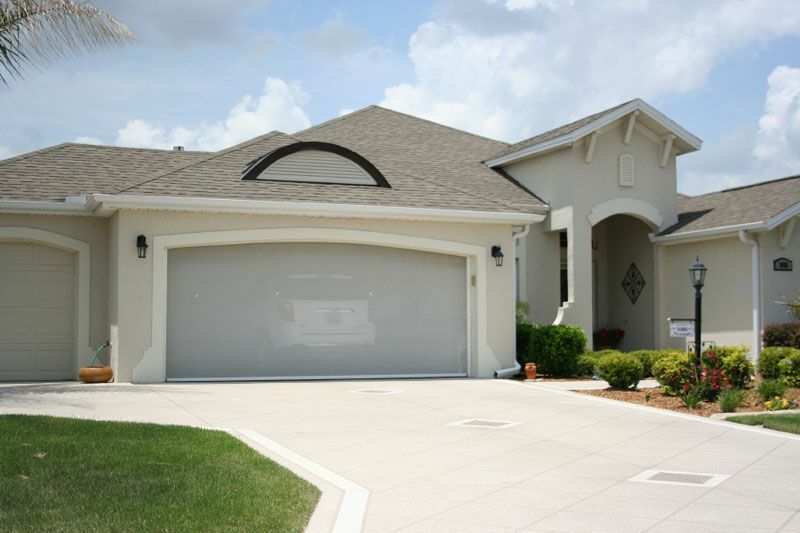 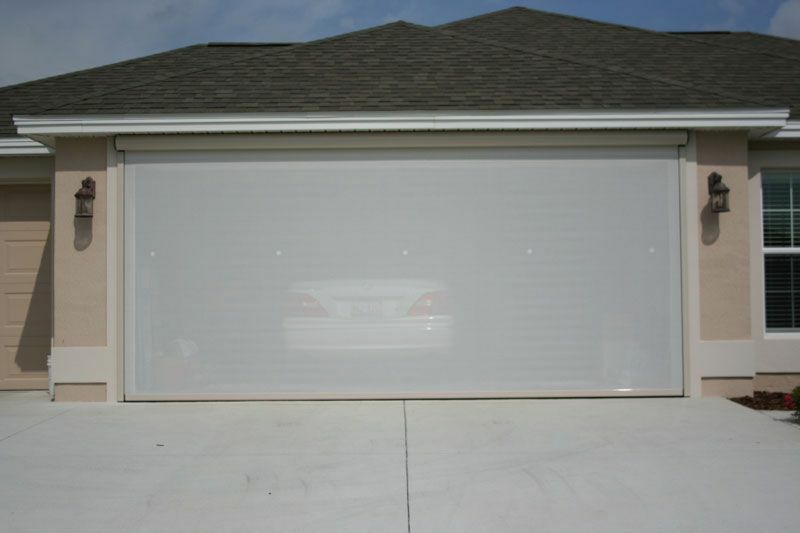 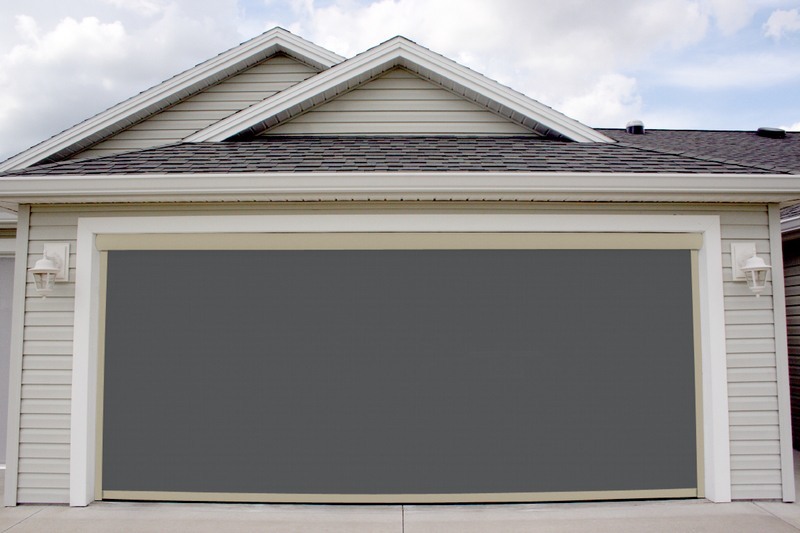 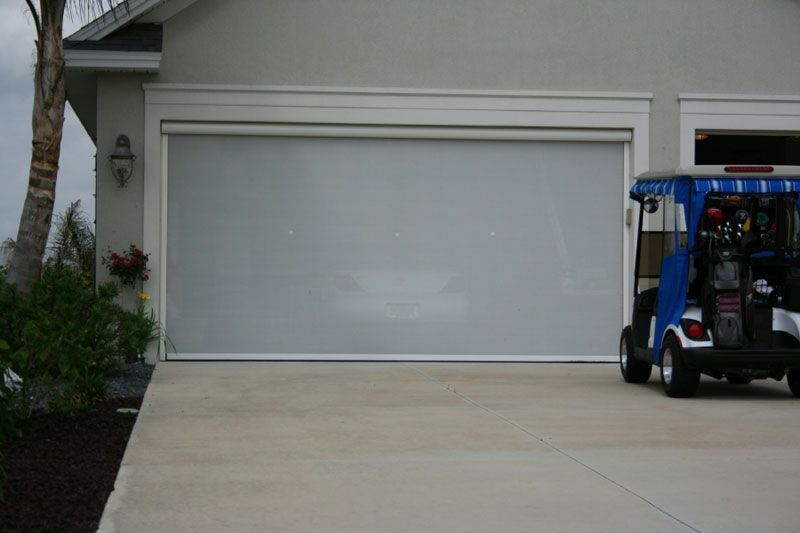 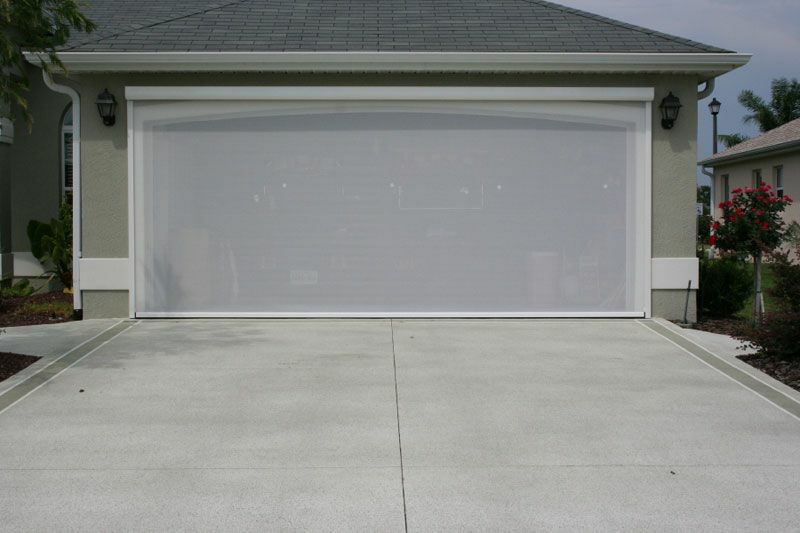 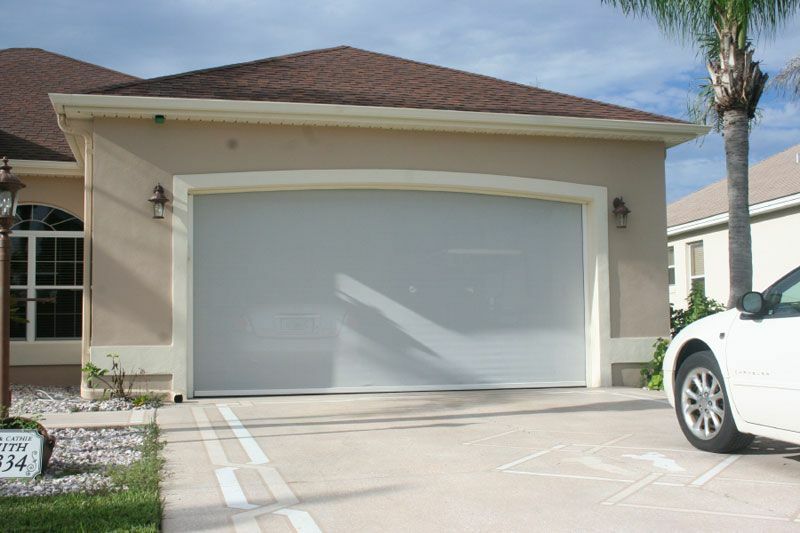 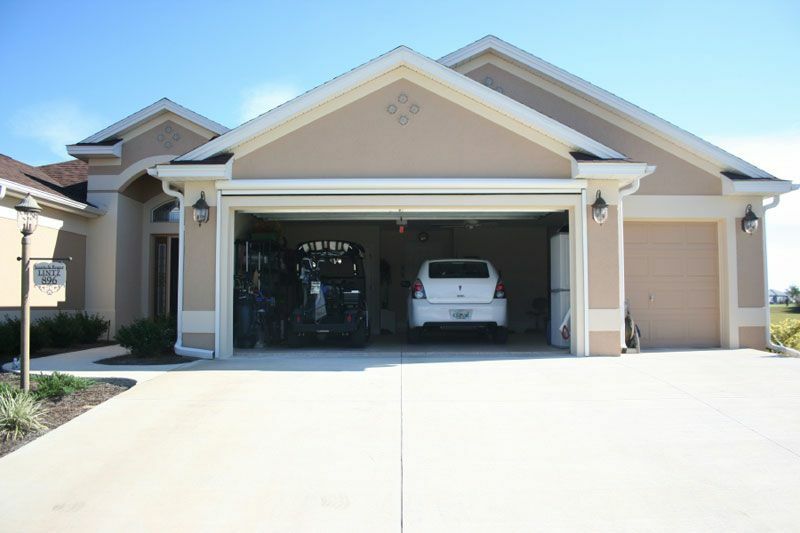 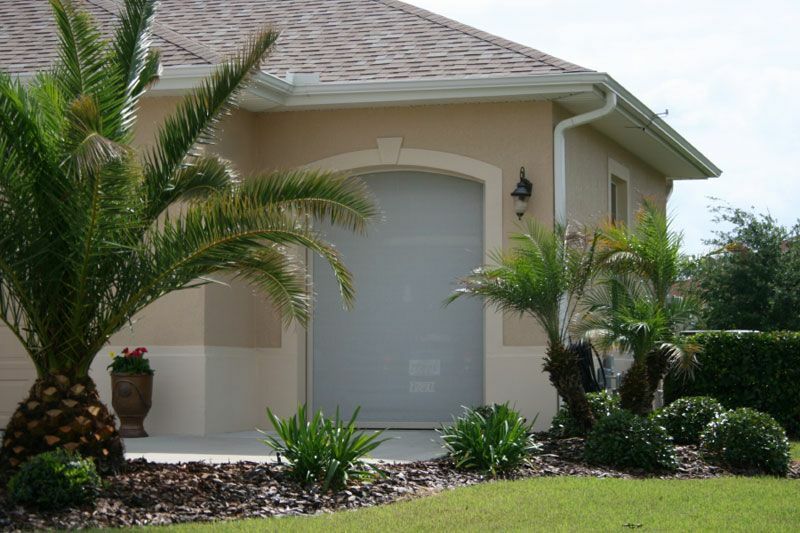 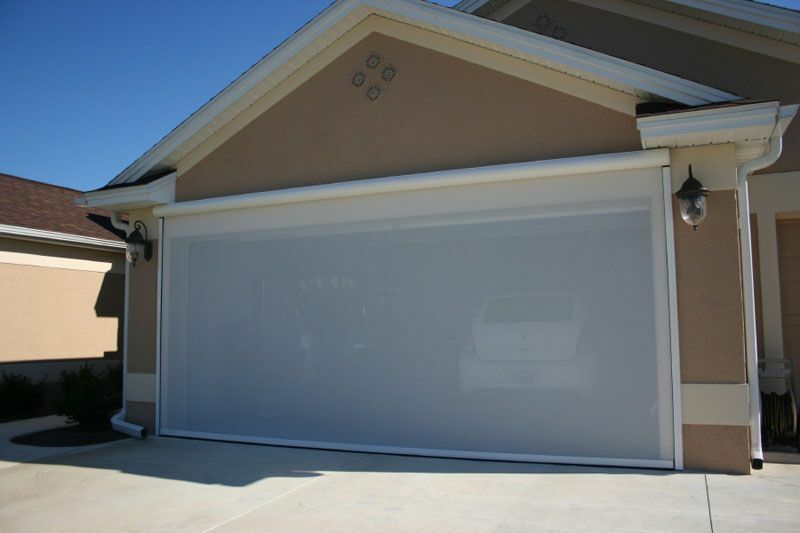 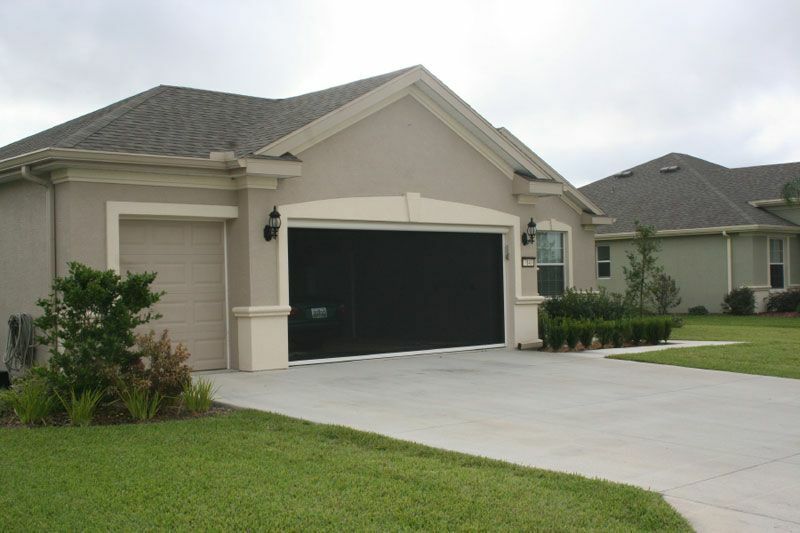 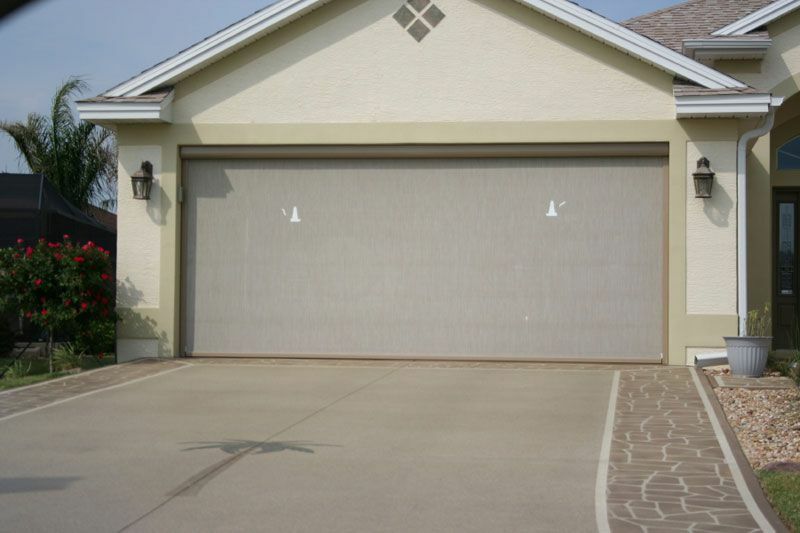 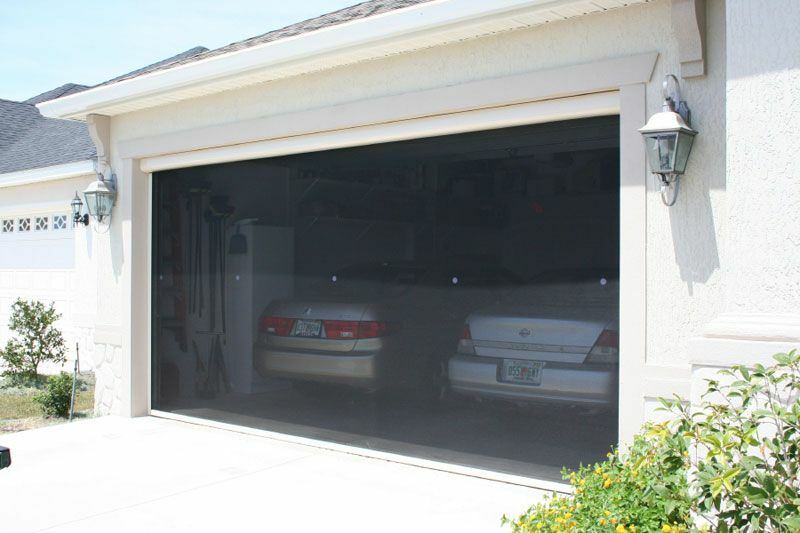 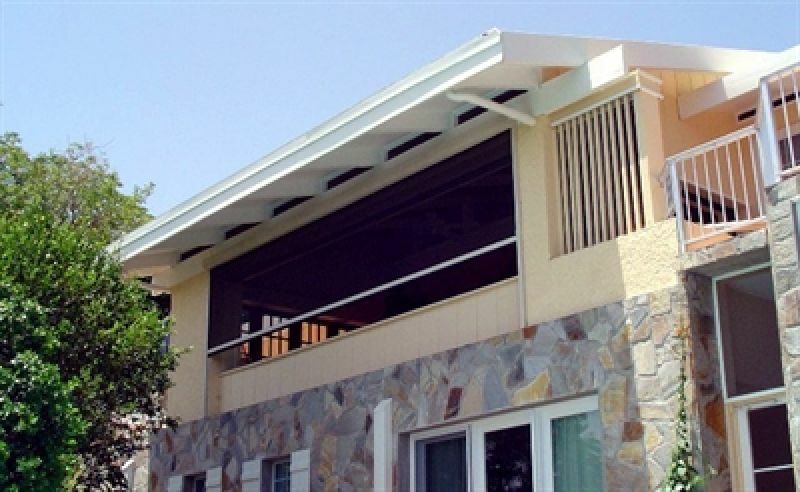 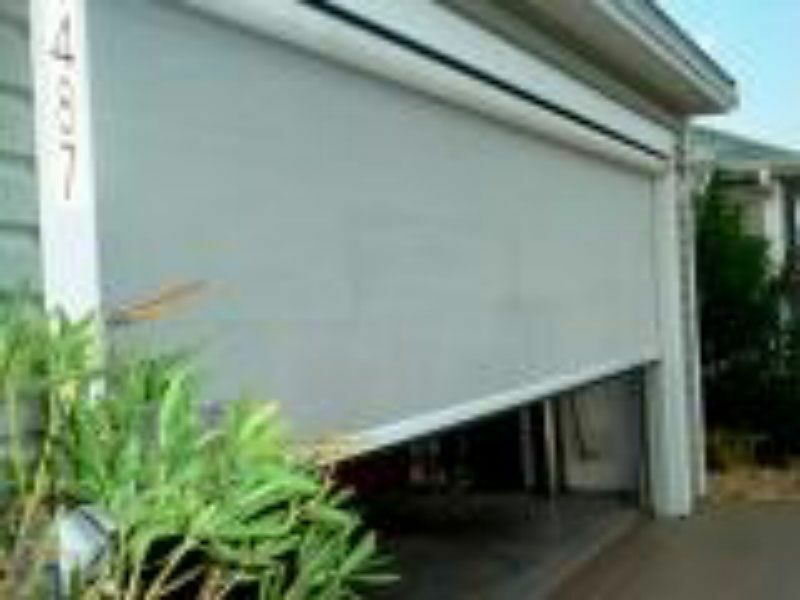 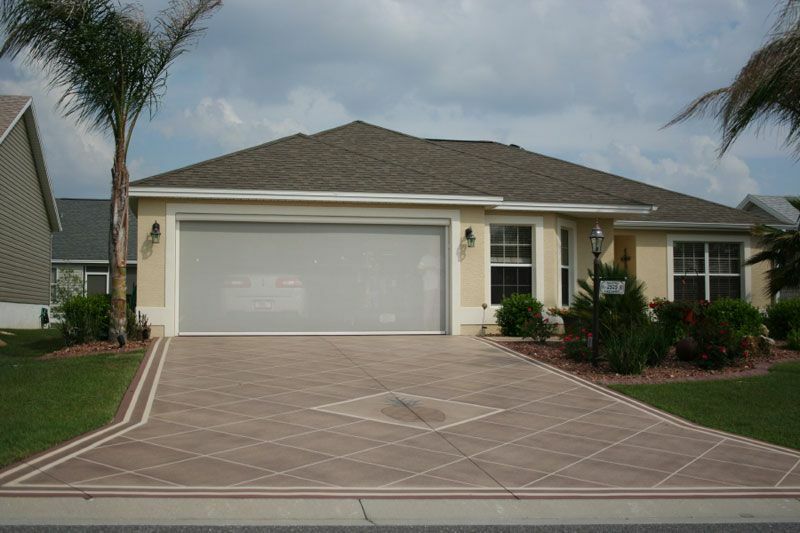 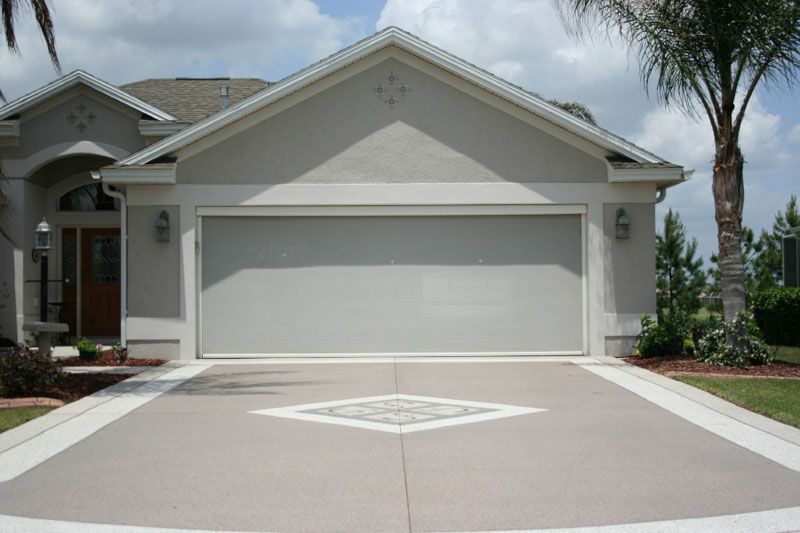 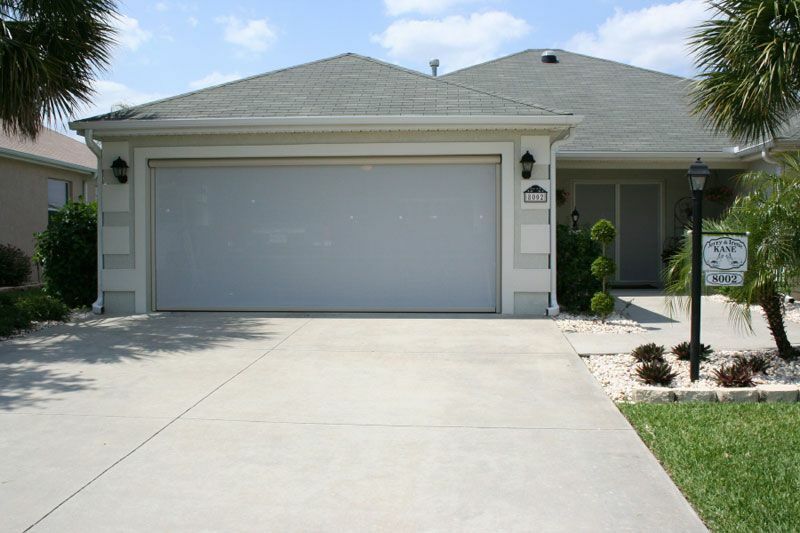 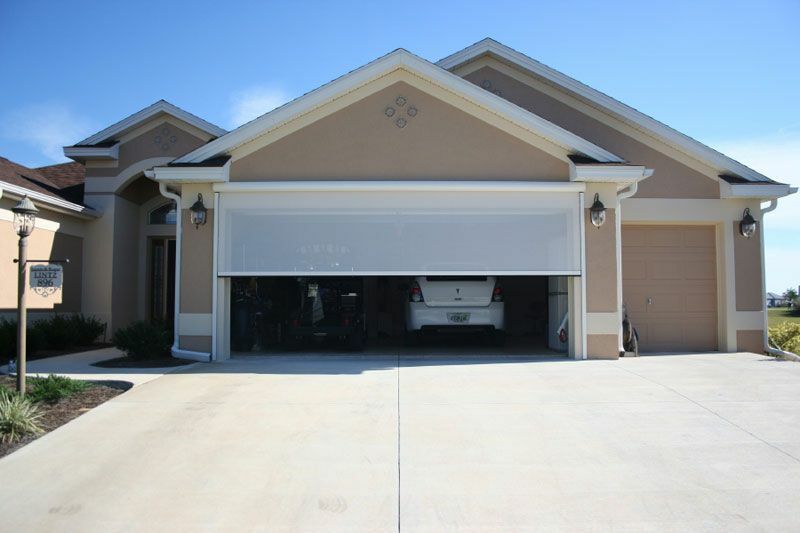 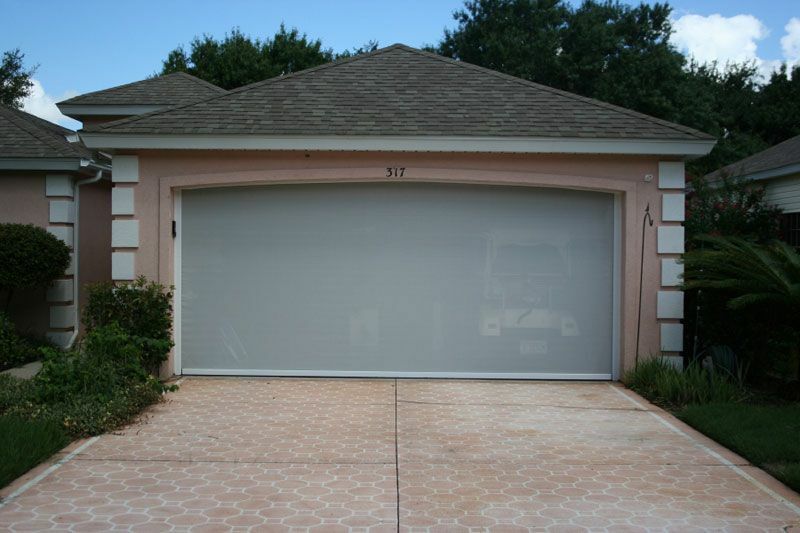 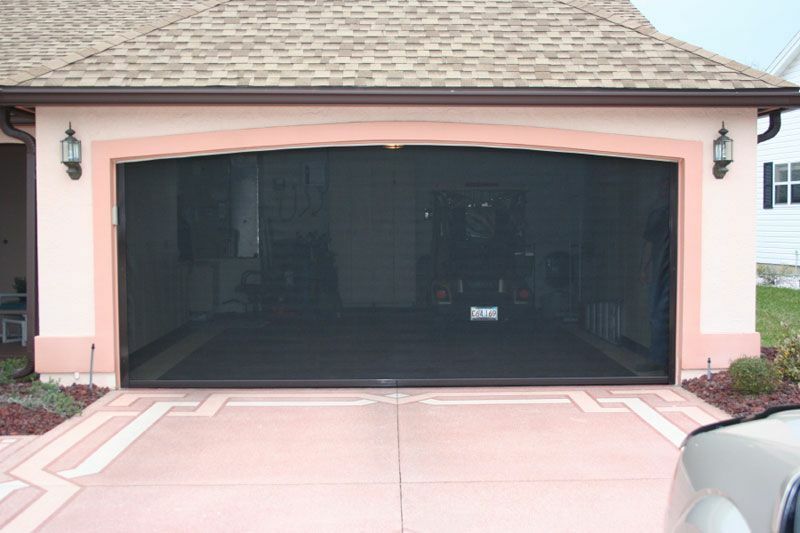 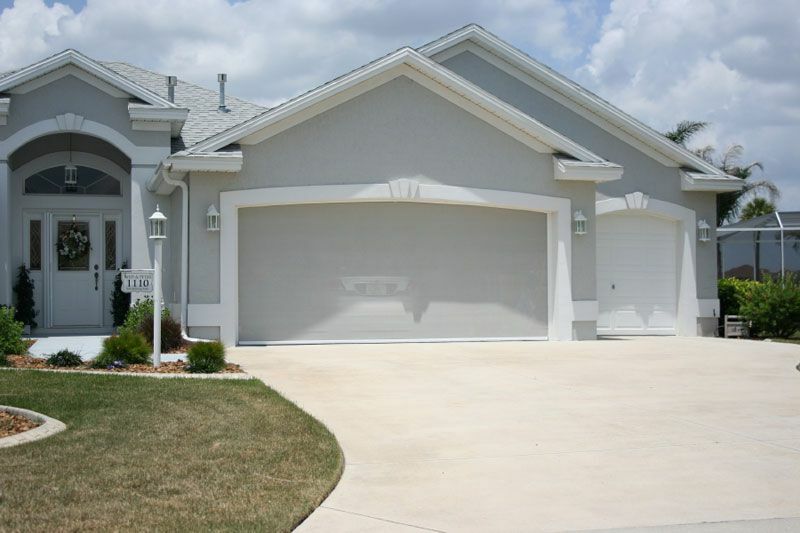 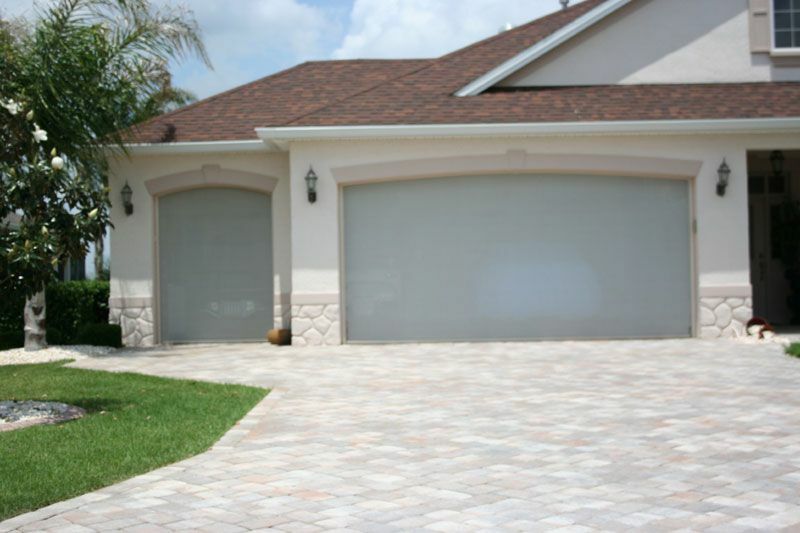 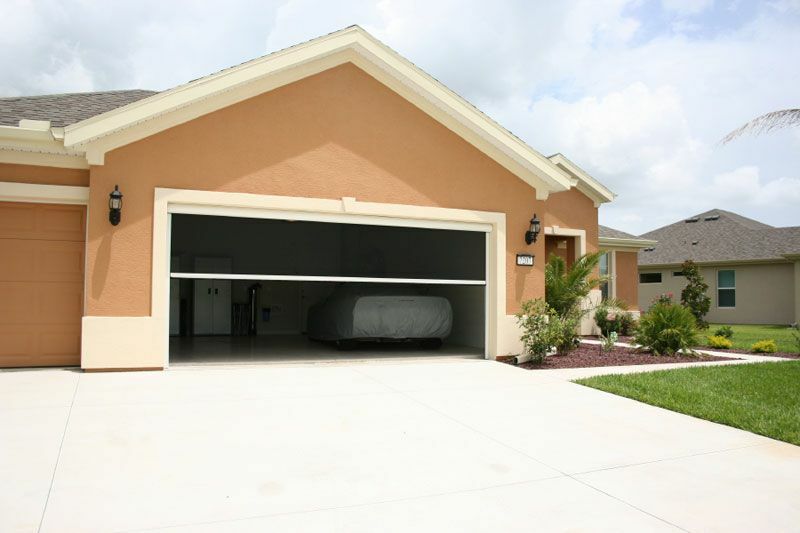 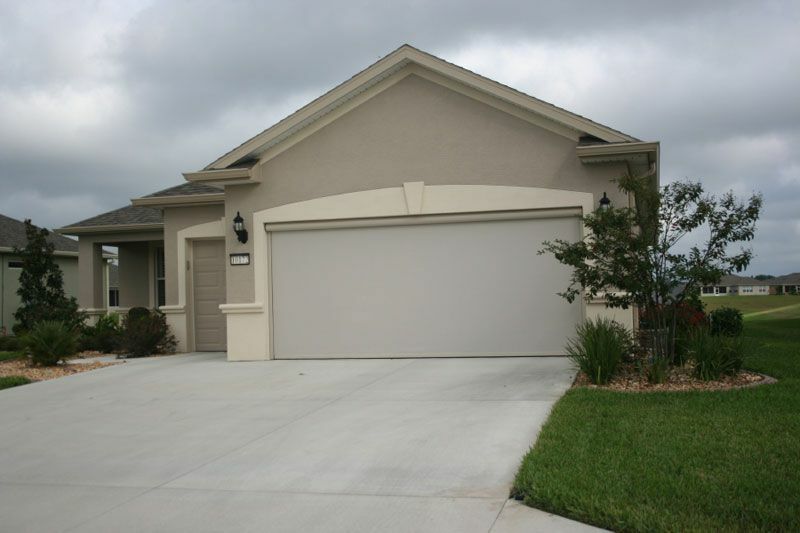 For large applications such as garages, lanais & porches, we can offer you our motorized garage door screen & lanai screen products. 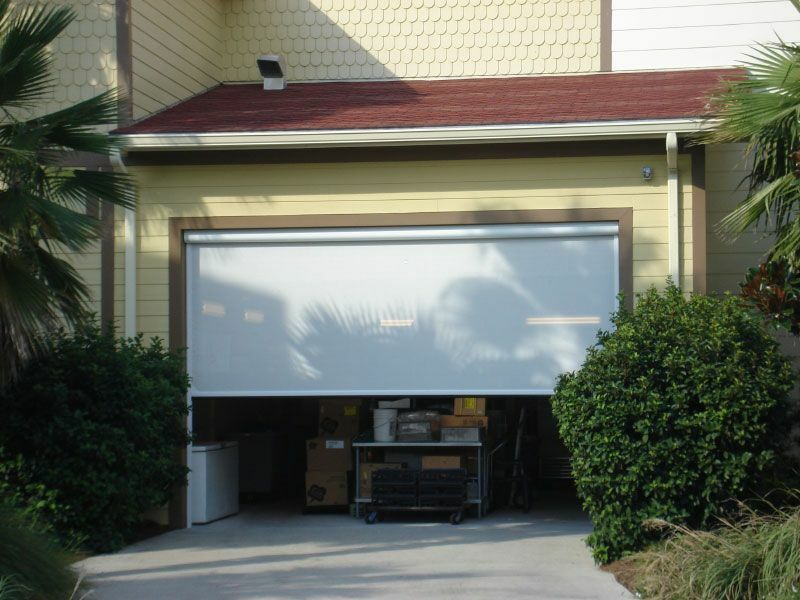 These motorized screen solutions can transform your garage, patio, balcony, or office into a shaded, private, pest-free environment with a touch of a button. 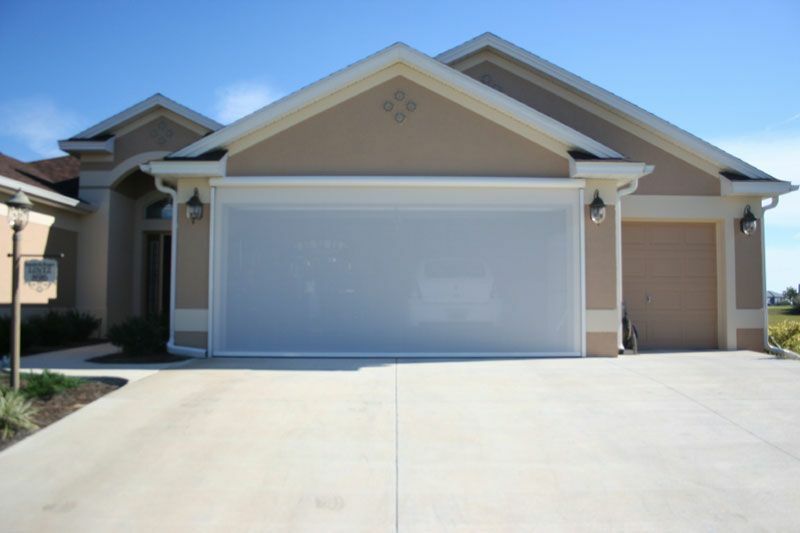 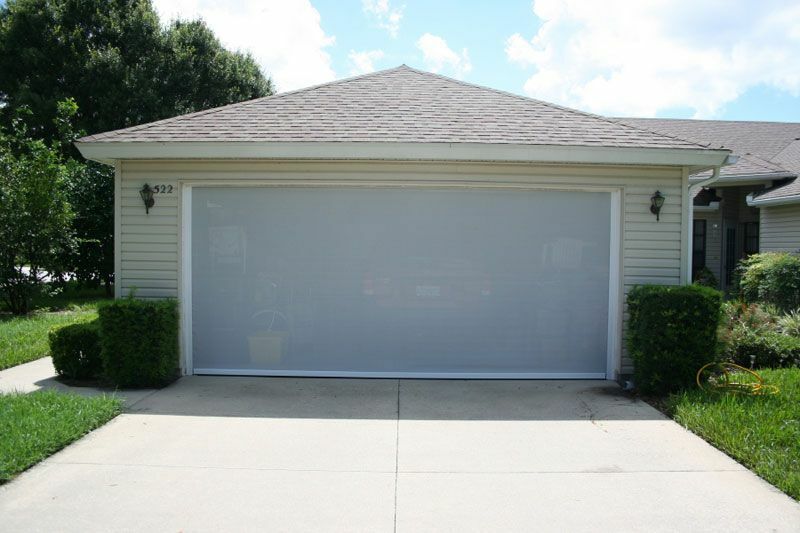 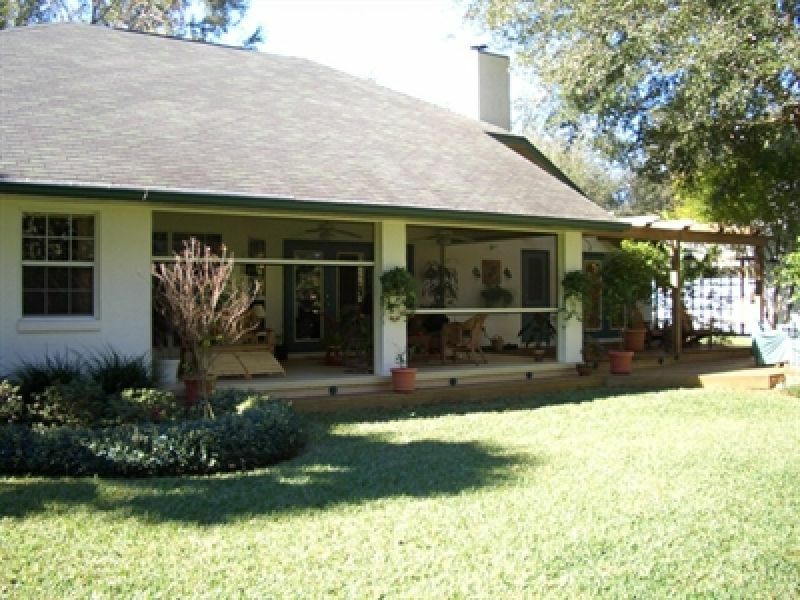 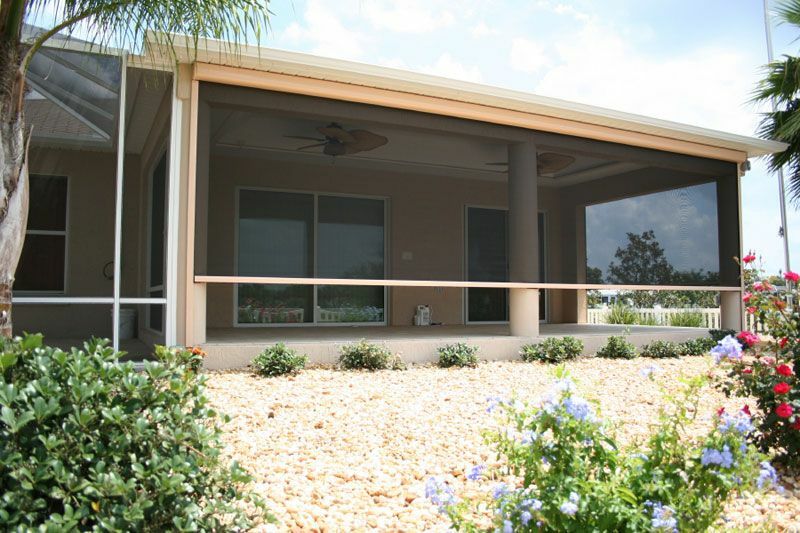 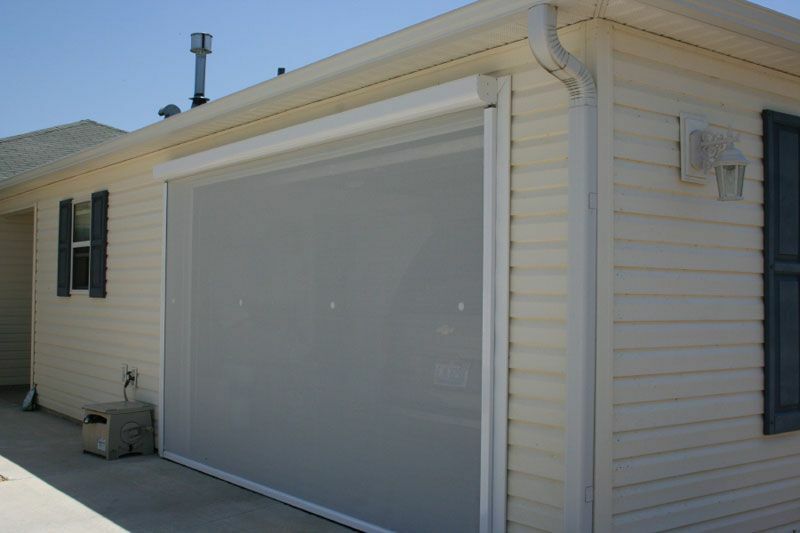 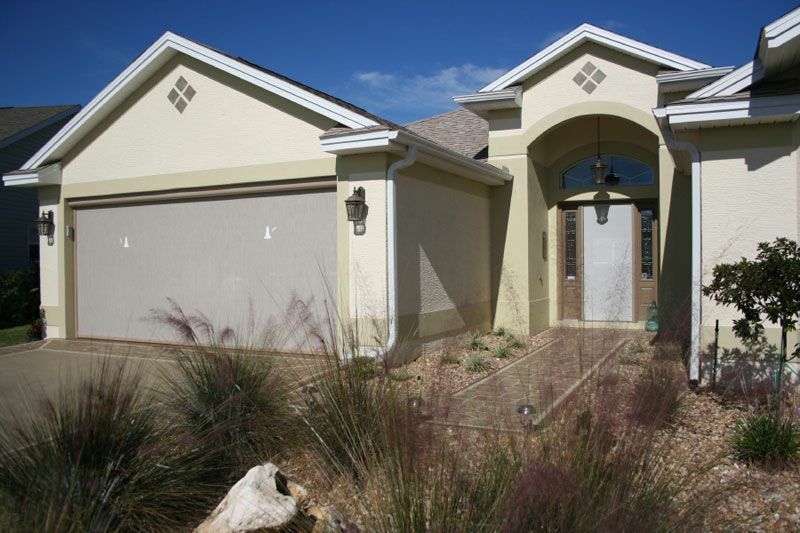 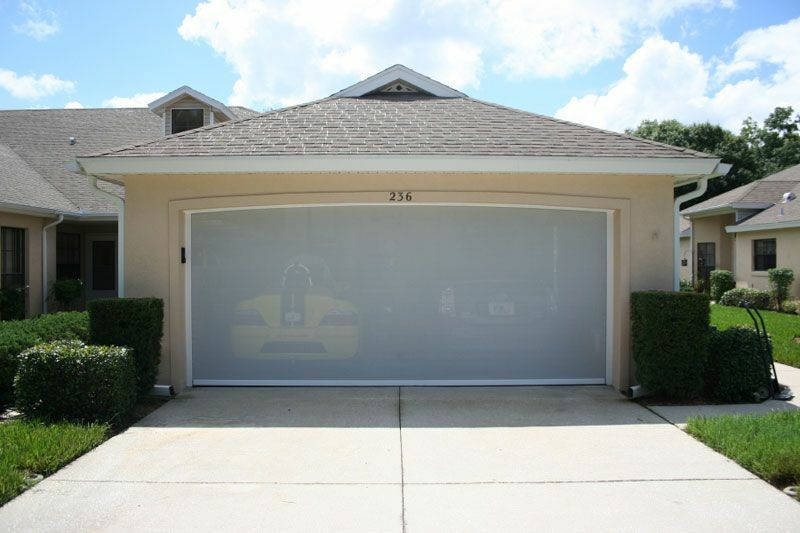 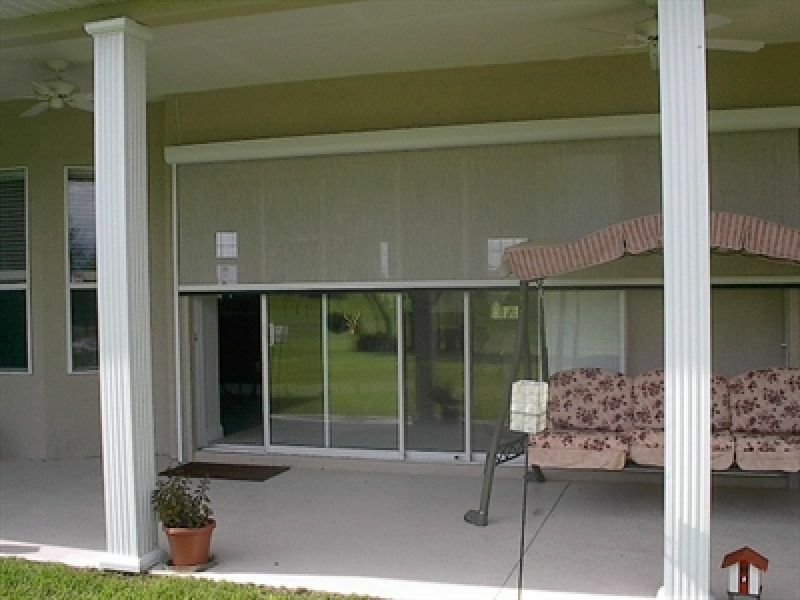 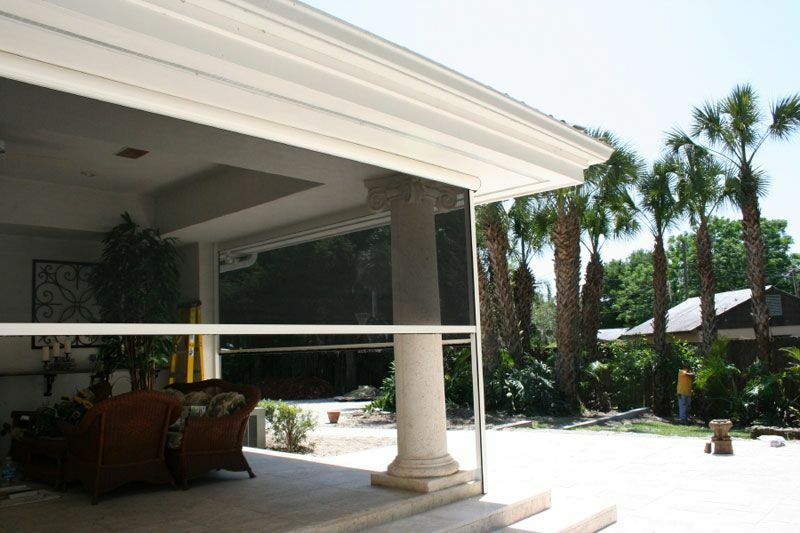 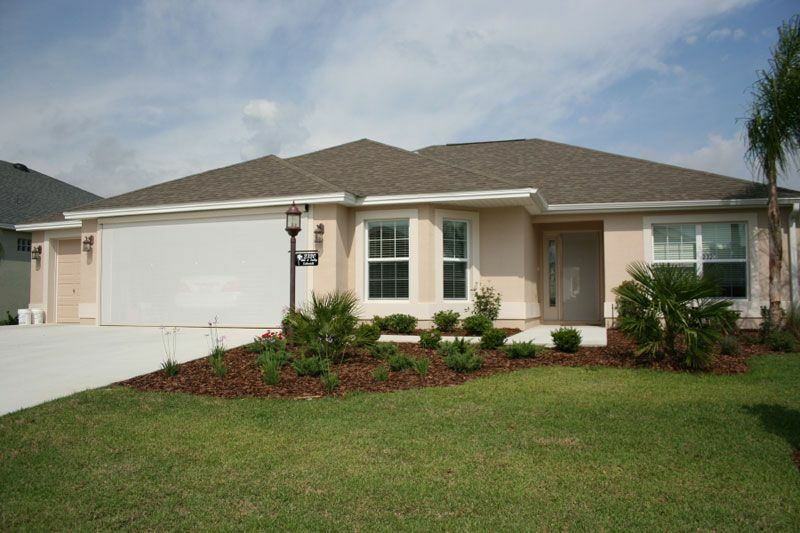 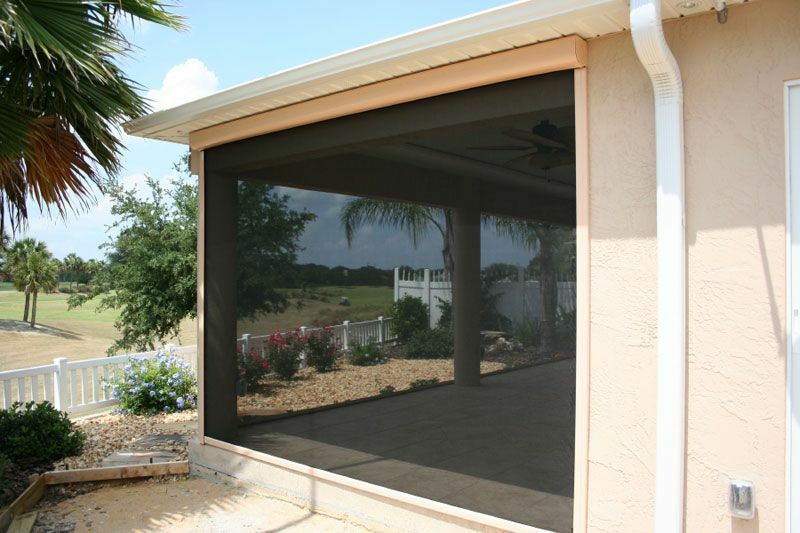 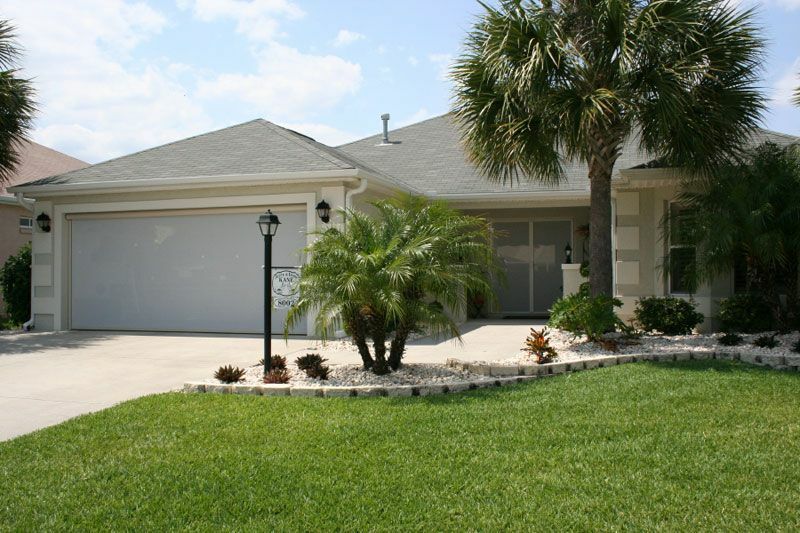 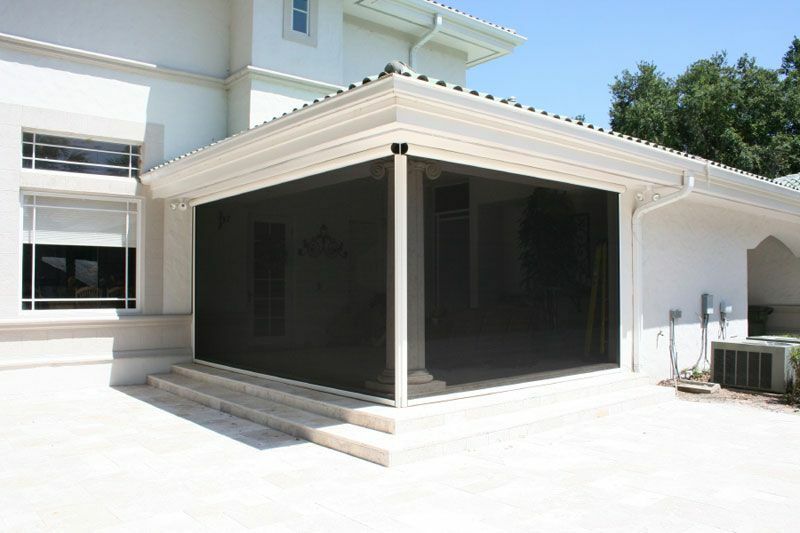 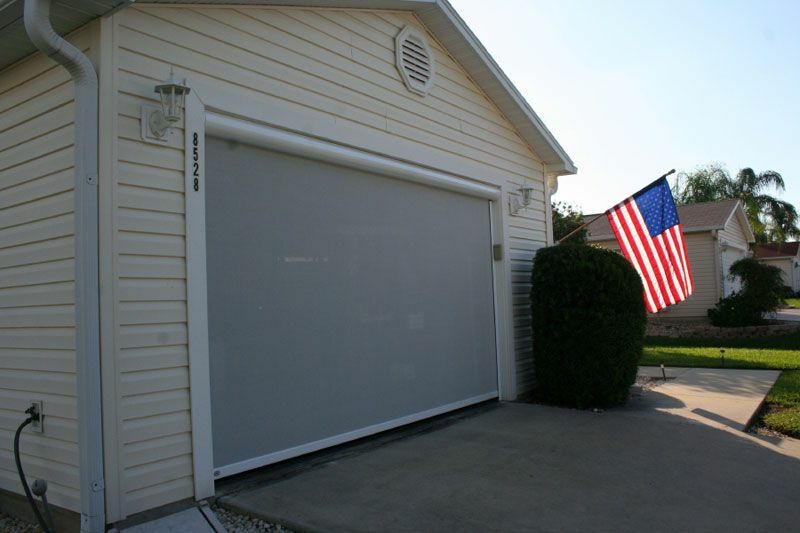 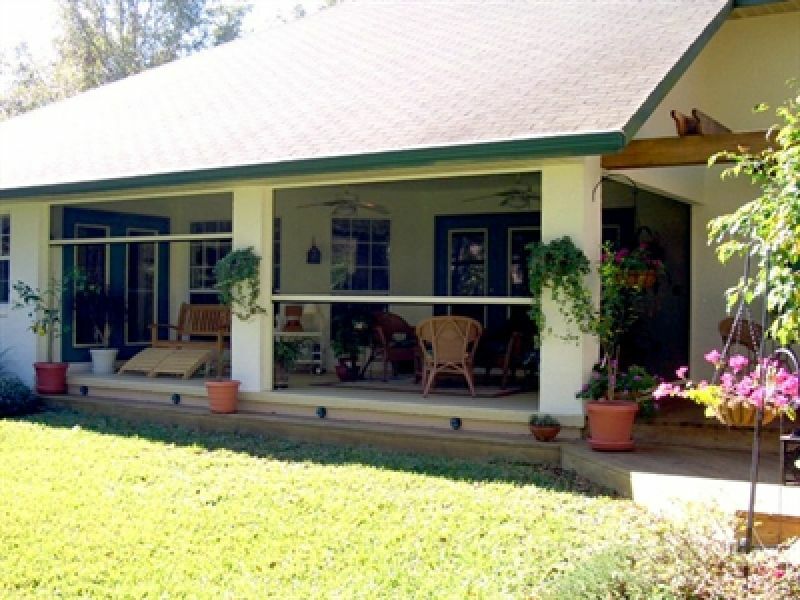 Versatile & functional, motorized screens are the ideal solution to standard and oversize applications that will add living space to your home, as well as provide shade, privacy, and protection from pests for you and your family. Please Note: The colors shown below are approximate and may vary from device to device, as well as from actual product. 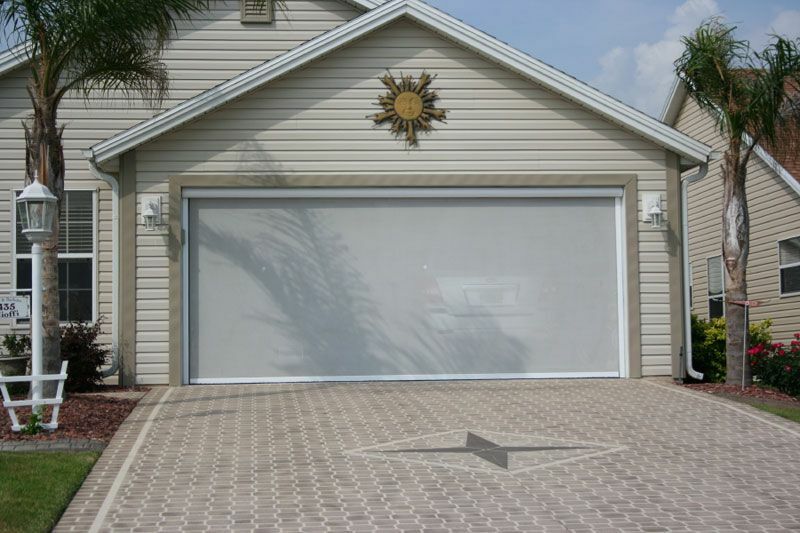 Please contact Michele's Hide-Away Screens for more accurate samples.